** Loaner Unit includes FEDEX Express Saver round-trip shipping. ***69% savings based on ACQUIP weekly rental rate for a FARO Vantage Laser Tracker for 7 weeks and $500 cost of shipping 4 times. 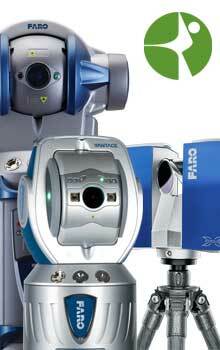 ****Price comparison savings based on ACQUIP weekly rental rate for a FARO Vantage Laser Tracker for 7 weeks and $500 cost of shipping 4 times per year. Laser Tracker Loaner units will be either an ION or a VANTAGE, at ACQUIP’s discretion. 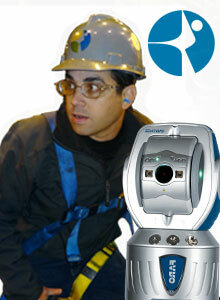 Faro ION and VANTAGE Units are ADM units only. Loaner Unit includes FEDEX Express Saver round-trip shipping. Loaner Unit is provided for a maximum of 3 weeks during annual calibration, and for maximum of 4 weeks during a repair. If the maximum time elapses (if the applicable maximum coverage term for the loaner is reached), Loaner unit can be rented at a rental rate of $1750/week. Loaner unit must be returned (shipped out) to ACQUIP within 48 hours of Customer receiving original unit back from calibration/repair. Customer’s Laser Tracker must be in process for calibration/repair before Loaner unit can ship. 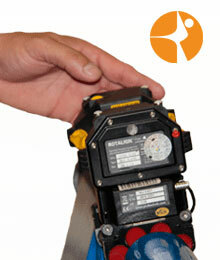 Most recent calibration certificate must be reviewed before Loaner contract can be executed. RMA and shipping documentation with serial numbers must be provided for review prior to shipment. Annual Loaner Fee must be received before Loaner contract can be executed. Loaner Contract must be in place before Loaner unit can be shipped. The Loaner contract is tied to a specific unit. 3 business days is required for processing shipment of Loaner unit.